Who says that introverts can’t present in public? As an introvert myself, the idea of speaking in front of people was always daunting for me. It was at DJ Arie’s Public Speaking School where I discovered that whether you are an extrovert or introvert, you can always train to speak well with ease in front of an audience. What I like about DJ Arie is their holistic way of teaching; not only do they teach us techniques of speaking in public but they also help us with character building and find out what kind of presence we can bring onto the stage. DJ Arie’s teachings have opened doors to many opportunities for me because no matter if I’m at work, events, or in my studies, they will always require an efficient communicator who can interact well with others. 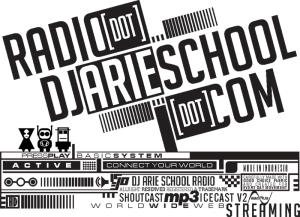 I guarantee that learning at DJ Arie will bring you closer towards your goals whether it’d be in your workplace, events, studies or even among your communities.